Nebraska is playing it Saturday. So Erin Sorensen joined this week’s podcast to talk about that, help recap what we’ve learned about the Huskers in spring ball and run down Fred Hoiberg’s new basketball coaching staff. 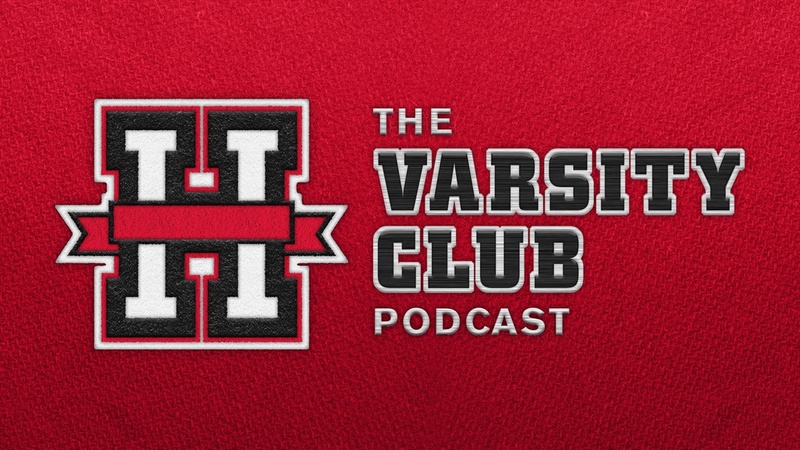 Don't forget to follow Hail Varsity on Soundcloud and subscribe to the podcast on iTunes.